Sea of Thieves had a massively successful closed beta event a couple of weeks ago, and now Rare released the final system requirements for the game. What’s noticeable is that Sea of Thieves doesn’t ask a behemoth of a machine in order to be enjoyed and that you can run the game with most options set to high even on a below average gaming machine by today’s standards. Here are the minimum and recommended requirements, along with below min-specs that ask for nothing more than an integrated GPU and allows the game to run on the 540p resolution at 30fps. No matter how powerful PC you own, your Windows 10 version has to be equal or higher than 1607. You can check out all spec tiers in the image below. 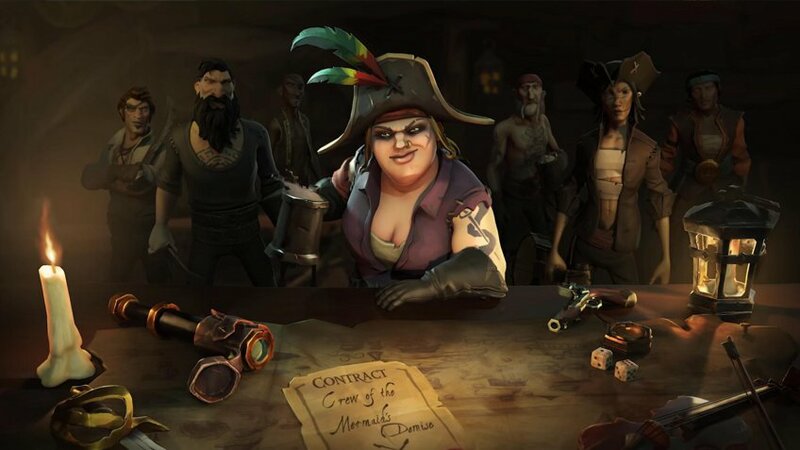 The PC version of Sea of Thieves comes with a plethora of PC-unique options that include unlocked framerate, a dedicated FPS counter, and support for ultra-wide monitors. 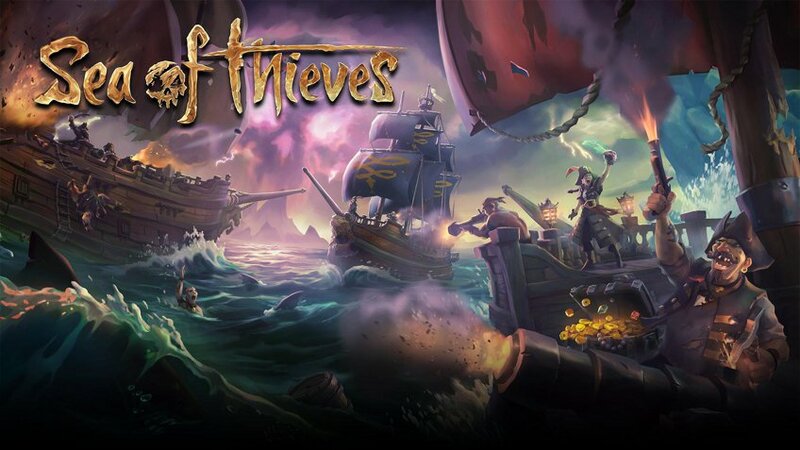 In other news, it seems Sea of Thieves will get microtransactions few months after it launches. As IGN reports, they will be introduced with the first major update, scheduled for release around three months after the game comes out. While the game will offer microtransactions, developers assure players they will be used just for cosmetic items, and that there won’t be any kind of loot box economy stuffed in the game. Sea of Thieves is set for release on March 20 for Xbox One and PC. The game will support cross-play between two platforms.